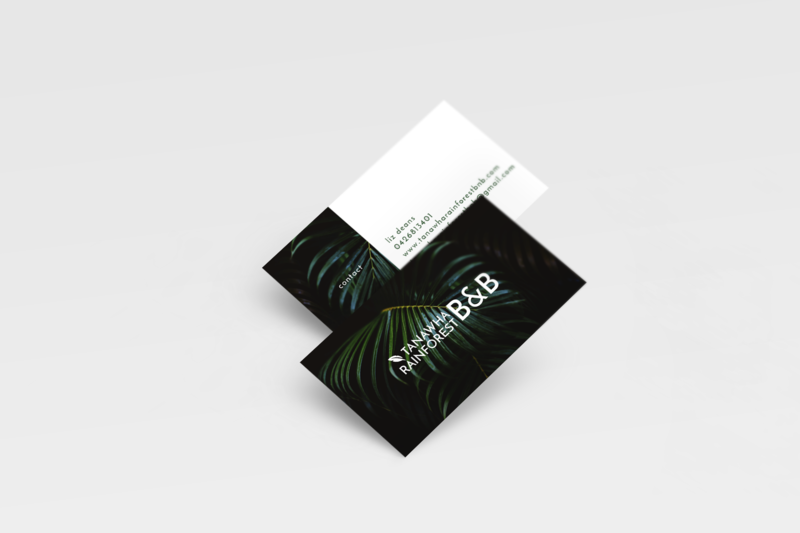 New logo, business card and website designed and developed for a new family-run B&B in Tanawha, Sunshine Coast, Australia. The client was after something fun and relaxed, while also professional and clean. The imagery and content was provided by the client, while I designed and developed the visual identity and website, along with setting up the domain and hosting.